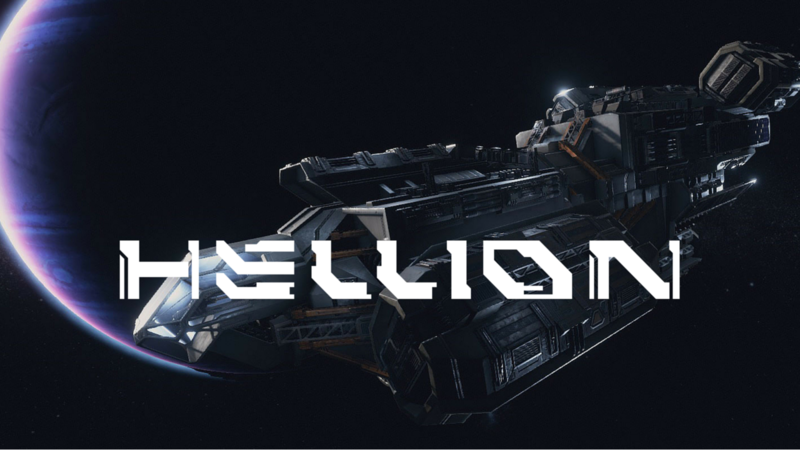 So, what is Hellion? What is this bad child? 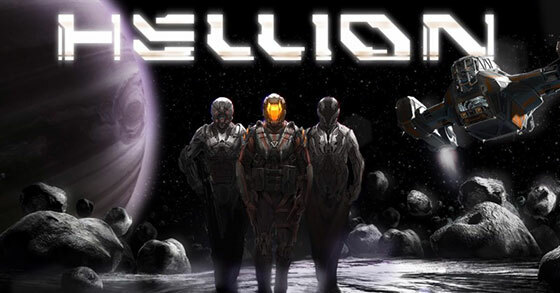 Well, Hellion is an open world space survival game where you are one of the hopeful colonists that trying to survive an aftermath of system wide destruction or war or whatever it is. It entered Early Access recently on 24th March 2017. If you plan to play alone or with your friend or create a private dedicated server, you came to the right place. I will try my best to explain on how to setup a private/public server for Hellion. Given that the house price is increasing very fast, you will be lucky to be able to get a small apartment. A 3 bedroom or 2 bedroom apartment in the Kuala Lumpur area can reach up to RM100,000. And the size of the average apartment is about 500to 700 sq/ft. So you’ll need to maximize the living space. 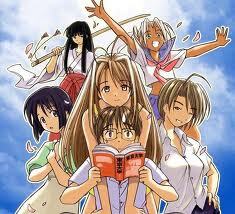 In fact, I found two video on youtube which shows brilliant idea on maximizing the living space. It is called modular home furniture where you can hide your furniture into the wall seamlessly or use the same thing for other purpose.